With over 550,000 developers and 200 million devices running Appcelerator apps, learning to develop with Appcelerator's Titanium will let you deploy applications on all major mobile platforms! In fact, Appcelerator is the largest publisher of applications in the iPhone App Store! Recognized as the “most visionary” mobile company by Gartner in 2013, make the choice to work with one of the leading companies in the mobile application development space! 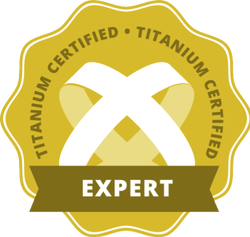 Mobilexperience staff are Titanium certified experts and certified trainers for Appcelerator: the leading enterprise-grade, cross-device mobile development solution on the market today. Appcelerator’s flagship offering, Appcelerator Titanium, is the only platform to enable fully native, cross-device development from a single codebase for iOS, Android, and Blackberry. 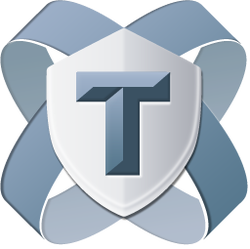 Apps developed with Titanium perform and provide the same rich user experience as native apps written in Objective-C (iPhone and iPad) or Java (Android phone and tablets). 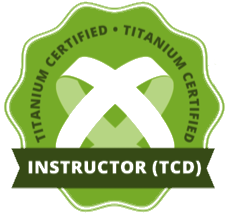 We offer a wide range of Titanium training services so you can build your own cross-platform apps.